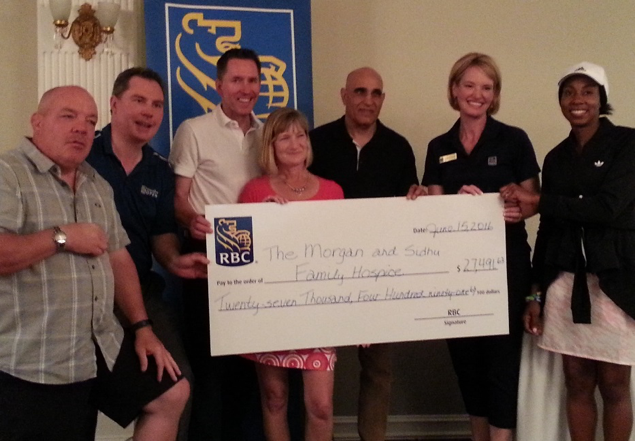 On June 15, 2016 The RBC Durham Commercial Team hosted their 6th annual golf tournament at The Royal Ashburn Golf Club. Our organization was the grateful recipient of this year’s tournament proceeds. Thanks to the generosity of players, sponsors, RBC staff and the RBC Foundation, the event raised over $27,000.